Pre-Grouping coaches leave the North East for a new life in Kent. 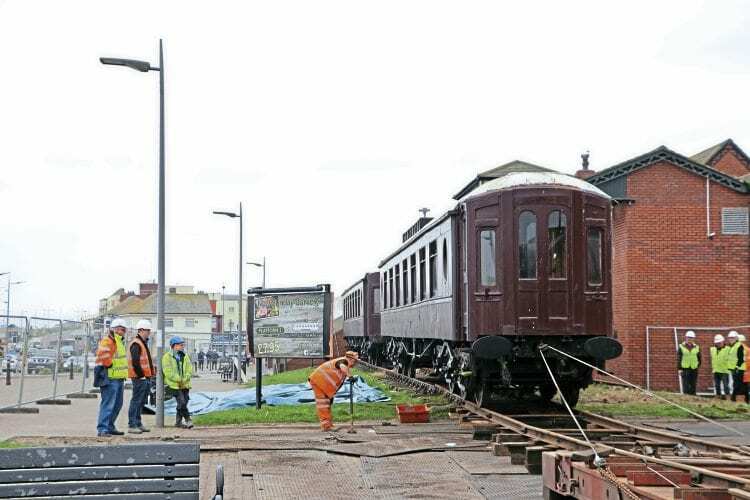 THREE Pullman coaches that have been a feature of the seafront at Seaburn, near Sunderland, have been moved after more than 30 years. Padua, Rosalind and Sapphire arrived in Seaburn in 1988 to form part of the Puffin’ Billy Hotel & Restaurant, which later changed its name to the Pullman Lodge Hotel & Restaurant until the business closed last year. 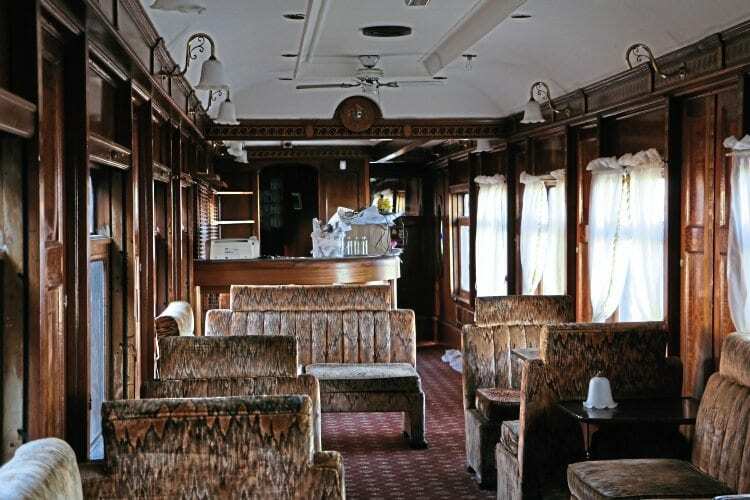 They have now been acquired for use in the redevelopment of Folkestone Harbour, which will be a more appropriate location as the three were once part of the ‘Orient Express’ between London Victoria and Dover. making sure the wheels would turn after 30 years in the sea air. A view inside Parlour First Padua, which still has a 1920s feel. They were then moved over the weekend of March 11-12 by Moveright International to Barrow Hill for assessment and restoration.